Can you replace a fan in Apple’s AirPort Extreme? It’s not a trivial task, but it can be done. A mysterious whirring and grinding noise from his late-model AirPort Extreme Base Station disturbed one Macworld reader. Why would it make such a sound? He hadn’t turned it on for a year, but was about to reactivate it with a new broadband connection. My reply: The polite verbal equivalent of a shrug, because—I wrote—there’s no fan in an AirPort Express, and only a Time Capsule has a hard drive. Time Capsule drives certainly fail, like any spinning storage media, but the grinding described would surely have meant the drive was on its way to failure, if not already destroyed. But your faithful Mac 911 columnist failed to do his research. 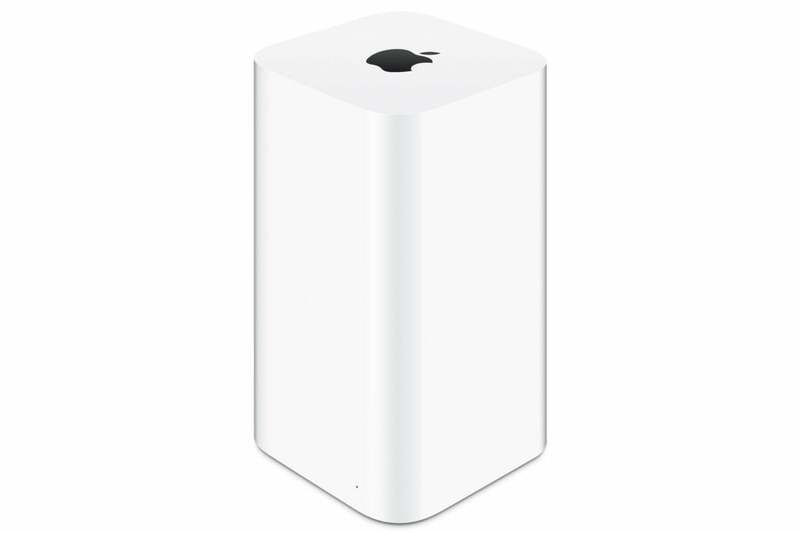 I own a newer AirPort Extreme—one of the “crackerbox” models that looks like a gleaming white micro-tower. It’s never made a peep. I even thought I’d even looked at pictures of the insides of this version from Apple’s now-discontinued series of routers. A compatible AirPort Extreme replacement fan as seen on an online retailer. My correspondent was persistent, though, and he sent me a recording of the AirPort Extreme making a loud and ugly noise. And sure enough, when I dug into iFixIt to see their disassembly of the model, there’s a fan! Apparently, in my setup, the base station has never heated up enough to activate the fan or it’s remained whisper silent despite a lack of, ahem, dusting on my part. Replacing the fan is somewhat elaborate, and an Apple-branded or -certified fan replacement part isn’t available directly from suppliers. But it can be done. 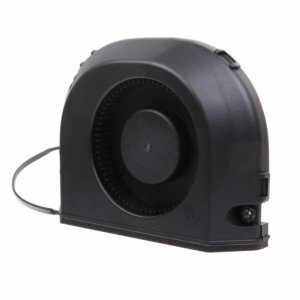 Compatible fans can be found on Amazon and eBay. There’s one potential for people who purchased an AirPort Extreme at just the right moment, however. If you bought an AirPort Extreme and then within two years purchase a Mac of any model and bought the AppleCare extended warranty from Apple, you gain up to five years of warranty coverage for your Wi-Fi base station (two years, then a Mac purchase, then three years). It’s worth checking your purchase dates to see if you qualify. This Mac 911 article is in response to a question submitted by Macworld reader Justin.